Roll Tide and Happy Holidays! The No. 2 Crimson Tide is battling No. 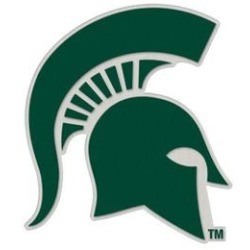 3 Michigan State on New Year's Eve, continuing the march toward a National Championship. Kickoff is at 8:00 p.m. on ESPN. Tide fans are gathering at American Whiskey, 30th Street between 7th and 8th for the game. A limited number of reservations are available. If you would like to reserve your spot and ring in the New Year with Alabama Football fans, email alabamanyc@gmail.com to reserve your spot. Priority will be given to dues-paying UANYC members. Reservation requests must be made no later than 12/28.